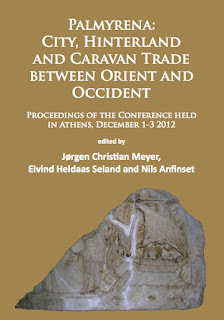 Together with colleagues Jørgen Christian Meyer and Nils Anfinset I have a new edited book out. Very little networks, but lots of Roman Near East. 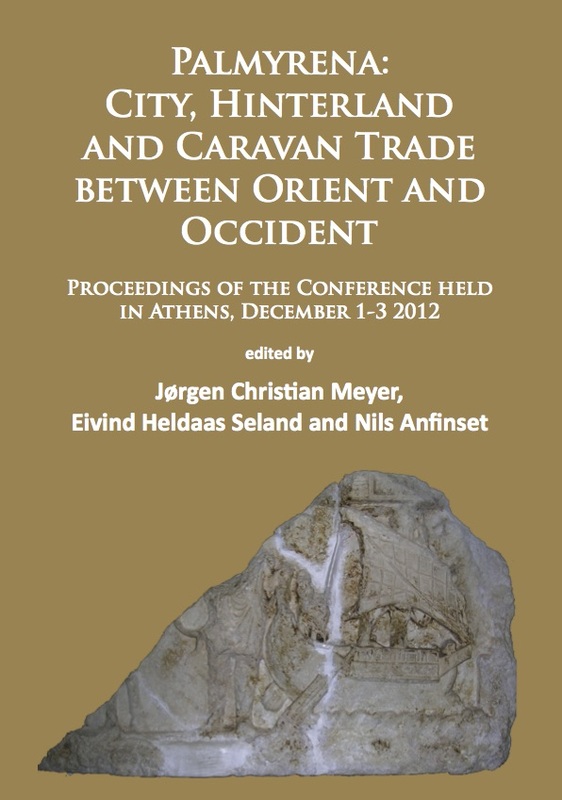 These are the proceedings of a conference we hosted at the Norwegian Institute in Athens in December 2012 as a part of a research project on Palmyra. It brings together results of international fieldwork and research on the Syrian caravan city until the start of the Syrian civil war. The book can be bought in paper or as e-book from Archaeopress. See their web-site for full details on contents.